Carefully woven out of best quality cotton and polyester mixed together to create easy care sheets, washable at 60 degrees, longlasting durable fabric. 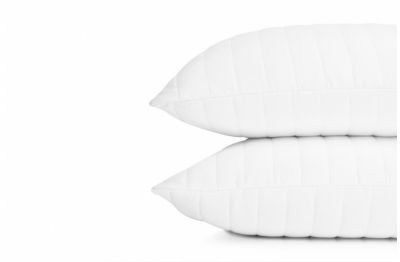 The extra 5 cms on each side makes a big difference to how the pillow fits on the bed, filling the spaces beautifully. 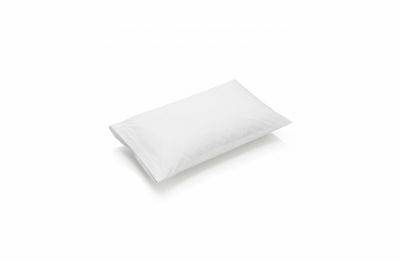 Machine washable can be tumble dried, our pillowcases are made with a high quantity of Egyptian cotton: after hundreds of washes, they will still look like new. 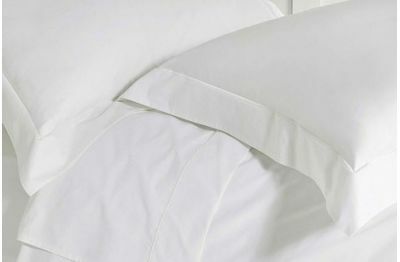 Egyptian cotton, cool easy care, guaranteed to wash and last, sleep like a king but do not pay a king's ransom! Colours: 100% Cotton White only.